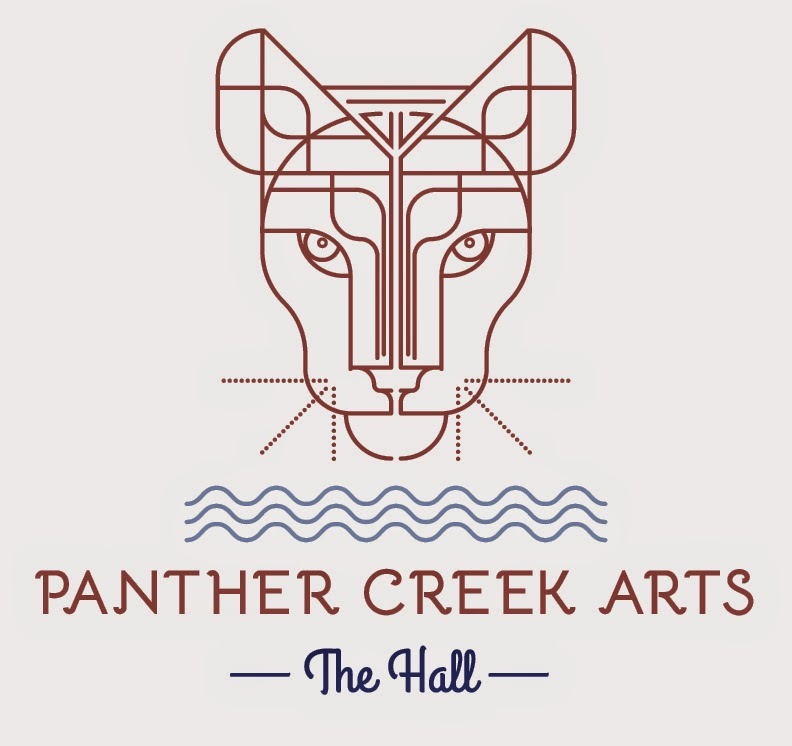 Featuring family circus acts, local beverage vendors, art galleries, locally grown foods, and a live rendition of swing jazz, West Fulton's Panther Creek Arts is set to immerse the hill-town municipality in a cultural experience Saturday afternoon. Scheduled to kick-off the day's extensive itinerary at 3:00 p.m. with an appearance by the Bindlestiff Family Cirkus, the event will run until 11:00 p.m. at the Panther Creek Arts' performance hall at 1468 Sawyer Hollow Road, West Fulton. Labeled as the "Tiny Arts Day in a Tiny Town," Saturday's affair will have something for everyone - from the everyday inclusion of local beers and foods to the unusual display of a live sword swallower - all of which is included in the official program available here.